The Goldfish Swim School, according to the official website, is said to be the premier swim school for kids ages four months 12 years old. Using a holistic philosophy, the “Science of SwimPlay®” is said to help build life skills both in and outside of the water by using play-based learning in a fun and safe environment. How much does the Goldfish Swim School cost? 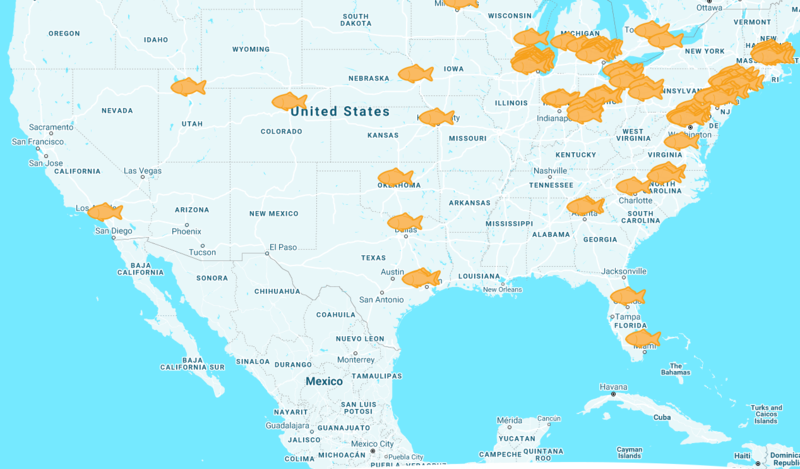 Since each Goldfish Swim School is franchised owned, each franchise can set their own pricing structure in a way; however, when we contacted five schools, we found the tuition really wasn’t much of a difference in comparison to other schools across the United States. It really came down to your geographical region and the type of class you wanted to sign up for. Since there were a variety of options available, we broke them down in our table below for easy viewing. How did we get these averages? We either visited the official school’s website as some did list the official prices on their website, such as this one located in Fishers, Indiana, as well as contacted a few locations via phone and email to gather an average. For most locations, however, you could visit the official website, type in your zip code and find a local school’s information or you can click the “pricing” tab at the top of the website. Remember, your results will vary since each location can set their own pricing. Use this as an estimate only. The company’s swim lessons are designed for children ranging from as young as four months to as old as 12 years old, including infant, toddler and advanced lessons, to name a few. All swim lessons are designed to make swim fun by implementing the company’s holistic philosophy, the “Science of SwimPlay®.” Classes are offered year round and start at a 4:1 teacher-to-student ratio and classes can be as small as a 1:1 setting, as noted in the table above. 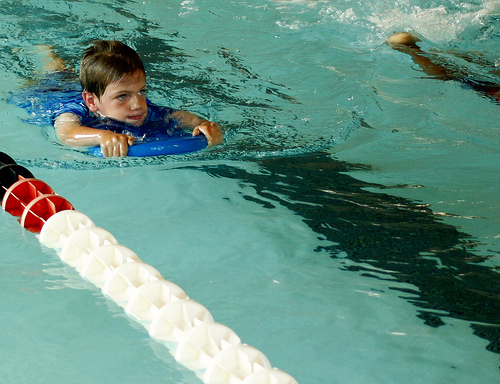 All students, typically ages five through 12 who are able to progress through the Pro Level swim courses, are able to join the Swim Force team, which is said to be a unique opportunity which provides children the motivation they require to help improve their swimming skills as well as build their character through the heart of the company’s “Golden Experience.” In this program, students learn how to improve upon the four major strokes: backstroke, breaststroke, butterfly and freestyle. Classes meet once a week for one hour, with a one-hour swim meet held once every quarter. A unique program designed for families who want to get their children into the water as soon as they can. Introducing kids to the fundamentals of water safety, clinics generally last four or five days in a row, with each lesson lasting 30 minutes, focusing on everything from water safety to fine-tuning strokes. The company, according to the program’s description, does note the clinics are very effective, with most students seeing great improvement in as little as five days. The open family swim hours are designed for children and families who either want to swim for fun while watching their child or help practice their child’s techniques they learned in class. It’s also great for families who want to try out the company’s swimming pool before committing to a program. At the time of this publishing, the company had 88 locations, which you can search for here or glance at the graphic below to get a good idea as to where the schools are located throughout the United States. You can sign up for swim lessons anytime throughout the year as the company offers continuous lessons rather than session-based. The company believes your child should attend year-round to help your child maintain and improve their swimming skills and water safety. To register for classes, you can either do so by calling a local location or you can visit a location in person for a registration form.